Its arrived!! 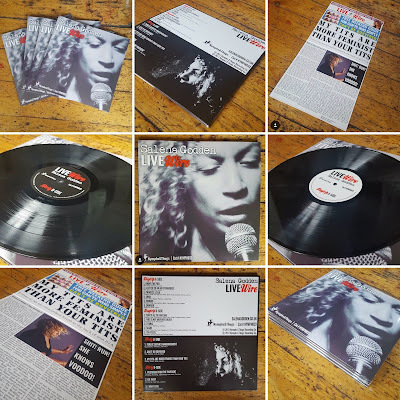 The double album vinyl is here!! Come and help us celebrate in Soho!! Fronted by poetic powerhouse Salena Godden, the Nymphs & Thugs label present an exciting evening of dynamic, engaging and politically charged spoken word in Soho, upstairs at the glorious L'Escargot with support from special guest poets, Matt Abbott, Louise Fazackerley and Toria Garbutt ... plus some surprise guests too. Salena Godden’s brand new 2LP gatefold vinyl release of her critically acclaimed ‘LIVEwire’ audio collection is a limited edition designed by Mark Coverdale. 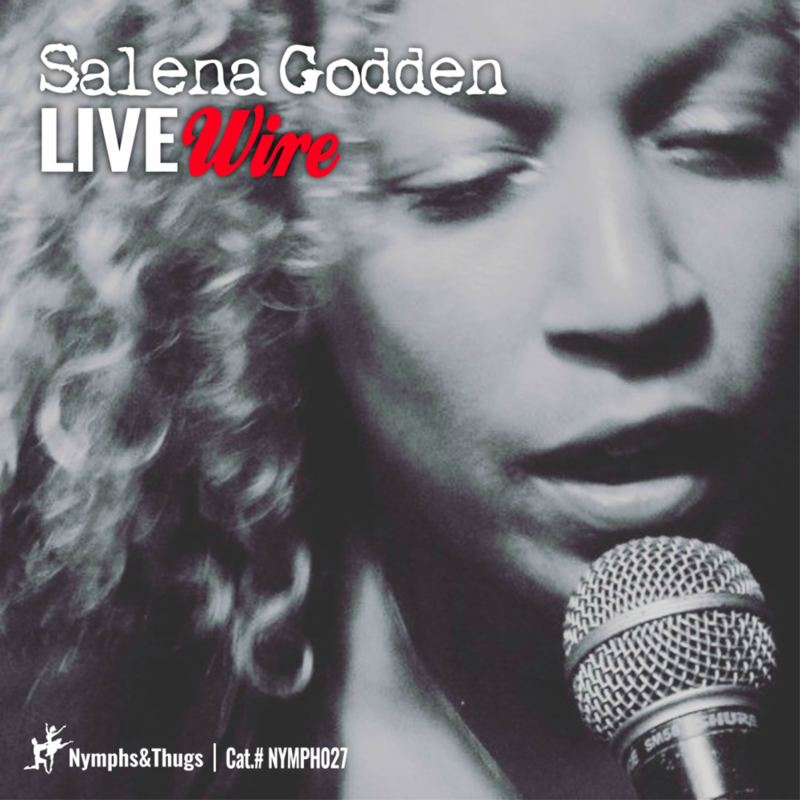 The album has been shortlisted for The Poetry Society's Ted Hughes Award for New Work in Poetry. Salena Godden was also nominated for Best Spoken Word Performer in the Saboteur Awards 2017. 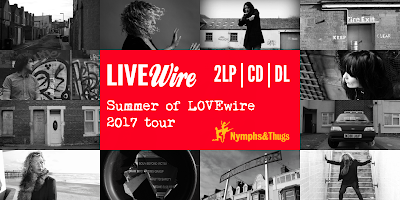 HUGE Thank you to everyone who joined the 'Summer of LOVEwire' tour in Norwich, Peterborough and Chelmsford!! Next stop Soho! Manchester! Leeds! Derby! 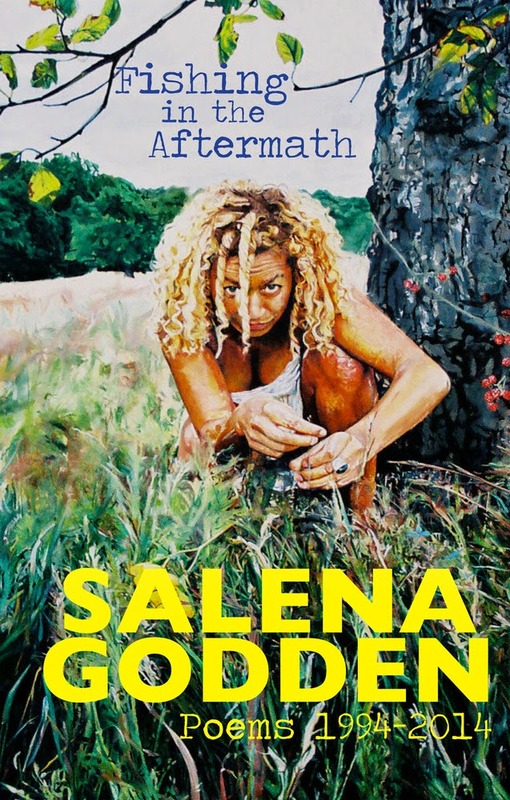 Salena Godden is Poet Laureate at Byline Festival. 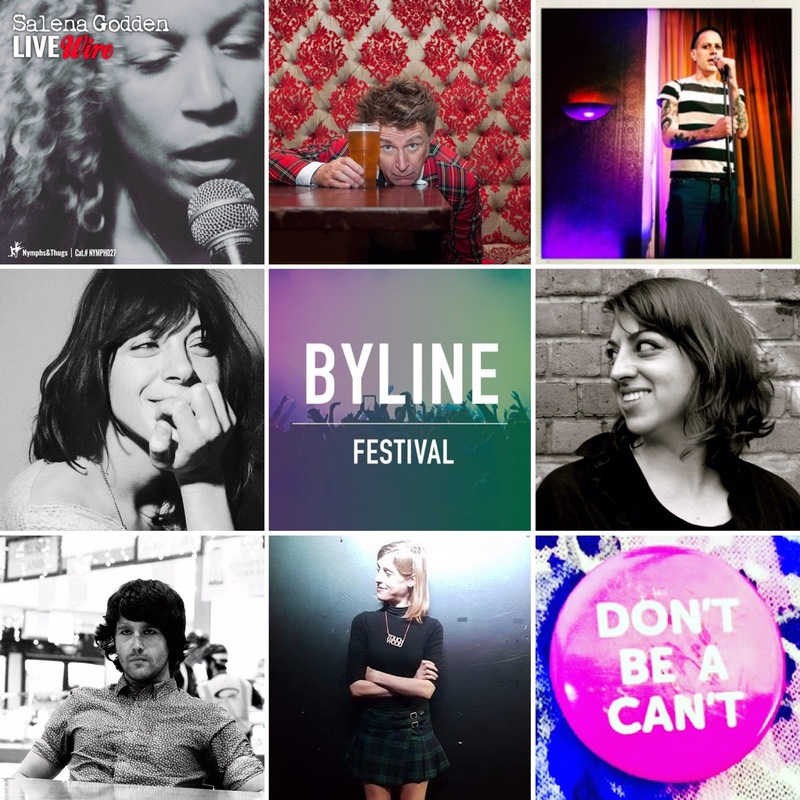 Byline is the first festival to celebrate independent journalism and free speech. 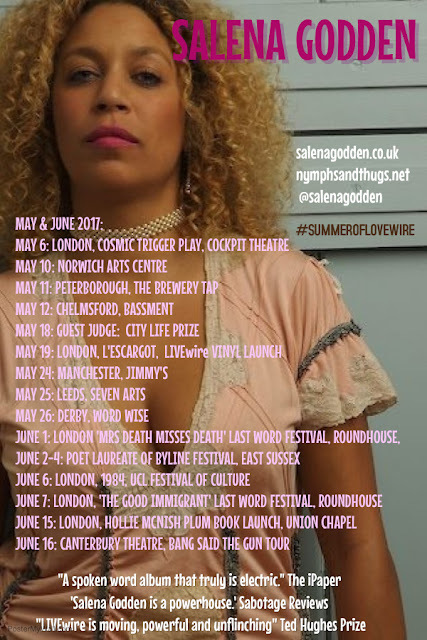 As part of Salena's role, she will curate The LIVEwire Salon, showcasing N&T poets, poetry's rebels and renegades, saboteur raconteurs. We're delighted to be able to offer you a unique discount on weekend tickets, using the code SGBYFEST. 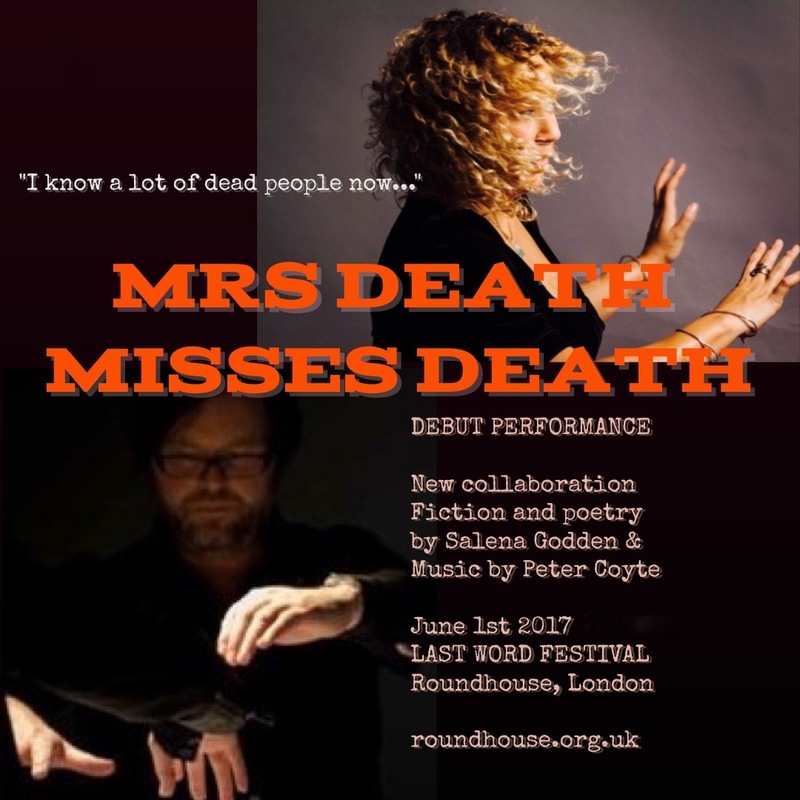 It runs from 2-4 June in West Sussex, with an incredible range of acts and speakers from various artforms and disciplines. Would you like to join the LIVEwire Salon at Byline festival? Would you like to win weekend passes to Byline Festival and a slot as part of our salon? YES! All you have to do is tweet us tweet-length poems on the theme of the General Election and use the hashtag #LIVEwirepoet and the best tweet wins. We are looking for new voices, poets who might not have a chance to have their work heard, we look forward to reading your tweets. Get tweeting now, throughout the #GE2017, lets fill twitter with resistance poetry... We Tick Other! Matt Abbott: Rising star on the UK’s spoken word scene. Michelle Madsen: Poet, theatre maker and investigative journalist, writes on fraud and corruption for Private Eye and the Independent. Elvis McGonagall: Stand-up poet and armchair revolutionary. A collection of his poems from 2003 to 2017 entitled Viva Loch Lomond! will be published by Burning Eye Books in Spring 2017. Gemma Rogers: Singer songwriter from West London. 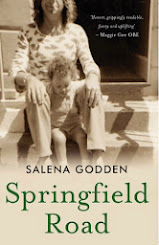 Her stories depict tales of modern life in one of the biggest, most vibrant cities in the world. She will bring her trusty ukulele. 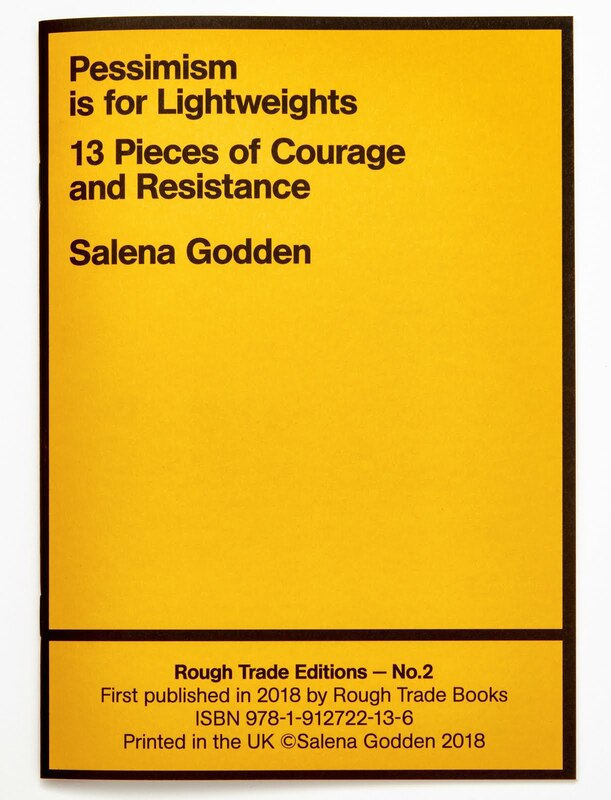 Sophie Cameron: writes visceral poetry that lives and breathes, vomits and screws, poetry that goes dogging once in a while when the weather is nice. Oli Spleen: Cult memoir Depravikazi was published in 2003 by Running Water Publications. Frontman of The Flesh Happening, Pink Narcissus and Fag Machine. Vera Chok: Actress, writer and performer. Co-author of The Good Immigrant. Founder of The Brautigan Book Club. Selina Nwulu: First chapbook collection, The Secrets I Let Slip was published by Burning Eye Books in September 2015 and is a Poetry Book Society (PBS) recommendation. She was Young Poet Laureate for London 2015-6. Iona Lee: Won the title of Scottish Slam Champion in 2016 and has incorporated her poetry in music, storytelling, film, puppetry, dance and bookmaking. Iona is currently crowdfunding her debut collection 'Late Night Philosophy' with Unbound Books. Kayo Chingonyi: Author of two poetry pamphlets, Some Bright Elegance (Salt, 2012), and The Colour of James Brown's Scream (Akashic, 2016). His first full-length collection, Kumukanda, is published by Chatto & Windus. Michelle Fisher was a finalist for the Glasgow leg of Words First; a national collaborative project between BBC Radio 1xtra and the Roundhouse. She was a finalist in the 2016 BBC Edinburgh Fringe Slam. 2LP gatefold vinyl in stock today! !